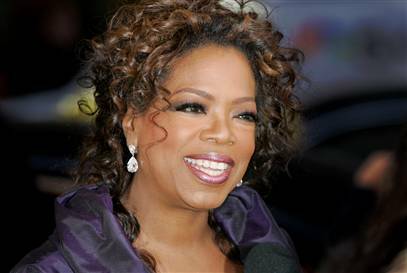 *Oprah’s final show guests have been confirmed, well at least two. Will Smith and Jada Pinkett Smith will appear on the last episode of Oprah. And as the season is coming to an end, the talk show host has welcomed President Barack Obama and his wife recently as well as Julia Roberts and Tom Hanks. As for the finale show, you know this is going to be a big one because a 30-second ad spot is costs $1 million. But it will all be worth it as the media queen moves on to bigger better things in the world of television. 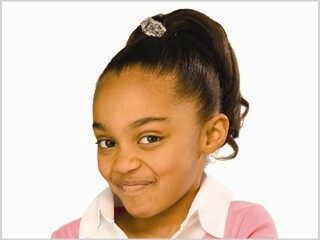 Speaking of growth, 12-year-old Disney Channel actress, China Anne McClain, is coming up as she transitions from the children’s network to going after the title of the Next Tween Queen. The multi-talented young lady stars in the custom made series “A.N.T. Farm” and also has a record deal. The show will debut some time in June. Read/learn MORE at NY Times. I watched A.N.T. Farm and absolutely loved it. I hope she goes far. I do not watch the disney channel hardly at all BUT!!! from what I have read this young lady is very talented so much success to her. She is a cutie!